Madison Blumenauer is a senior at Middletown High School and is currently in her fourth semester of journalism. She is the RT Today Executive Producer. Madison enjoys dancing and is a part of the MHS Marching Knights dance line and the MHS dance team. She also enjoys going to help teach kindergartners. 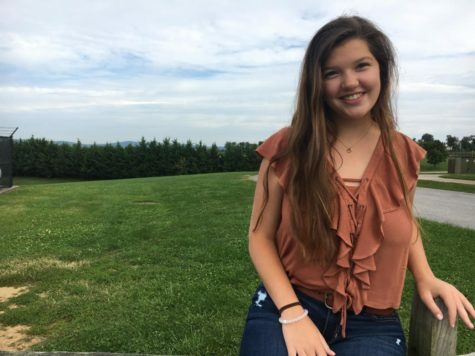 After high school, Madison plans on continuing her journey with journalism by going to a four-year college and majoring in broadcast journalism.